Digital Textile Printing world wide resource for the fashion and interior trade using printed: Cotton, Linen, Silk, Trevira CS, T - Shirt printer. Digital Textile Printing resource for the fashion and interior trade. 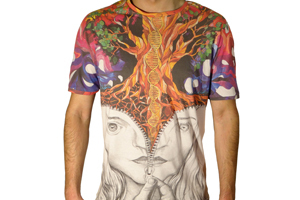 All what you need to set up a complete digital textile printing service can be found at this site. • Besides textile printing services, we have the facilities to offer cut and sewing services for garment production. We have your solution for fashion all in one place. Digitally printed textiles gives the highest flexibility in use of designs, minimum order and delivery time. 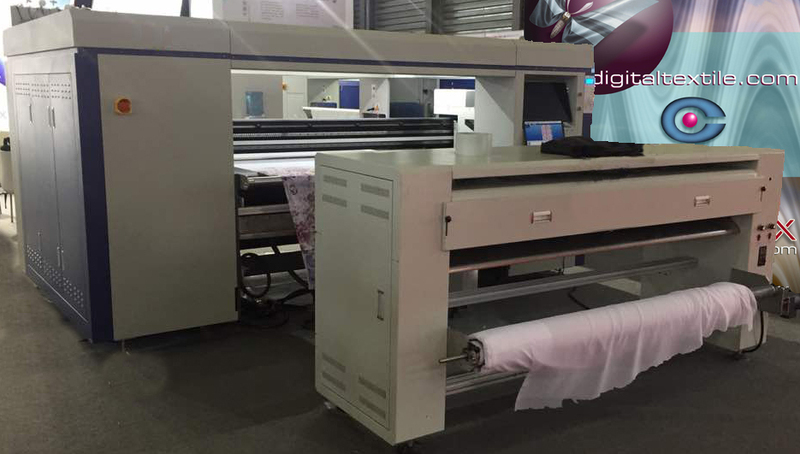 Now DigitalTextile printing plants in: China- Denmark - Estonia - Italy - Portugal - S.Korea - Uk. Servicing your digital textile printing demands. Please contact us for exclusive development of a new fashion collection . High quality / high speed textile belt printer.